The Steelers Monday Night win against the Bengals may have been sobering and costly, but expect the Baltimore Ravens to show zero sympathy for Pittsburgh. While the Steelers have stayed a top the AFC North all season long, the Ravens have quietly been pulling themselves out of mediocrity. Baltimore’s won 4 of their last five, including two 40 point performances and one shut out. At the final gun of the Bengals game, the Steelers were without 3 starters on defense (Ryan Shazier, Mike Mitchell & Joe Haden) and minus two starting backups ( Tyler Matakevich & Coty Sensabaugh) due to injury or under performance. 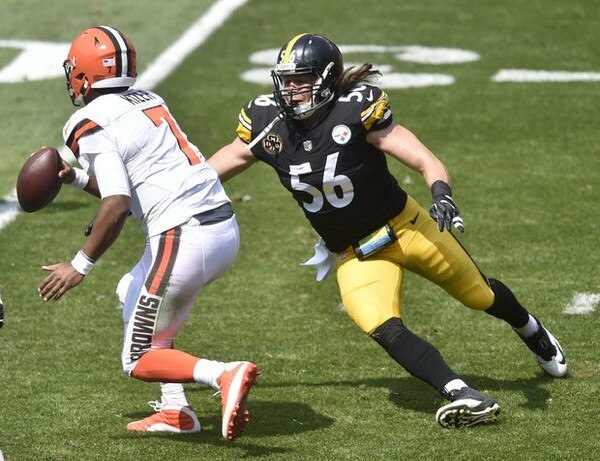 Seany Spence’s return should give the Steelers some depth, if not stability at linebacker, but if ever there was a defense in need of an octane boost its this one. 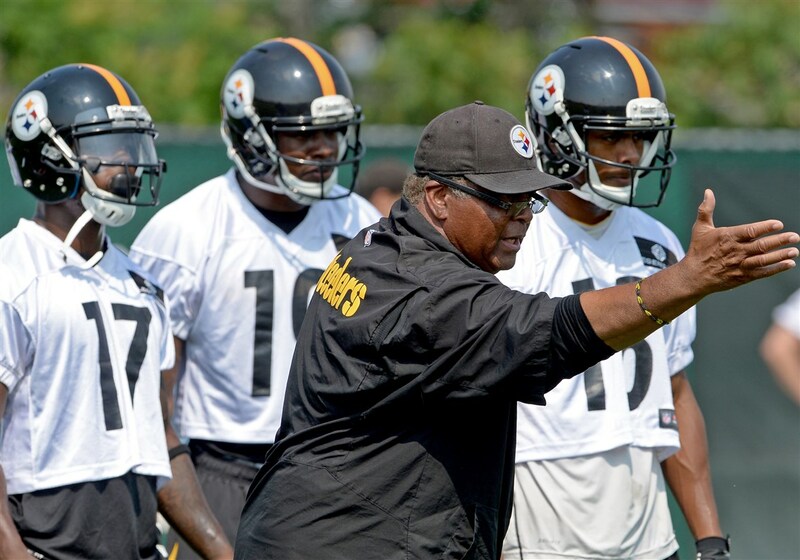 Play James Harrison as extensively as the Steelers defensive coverage needs will allow. 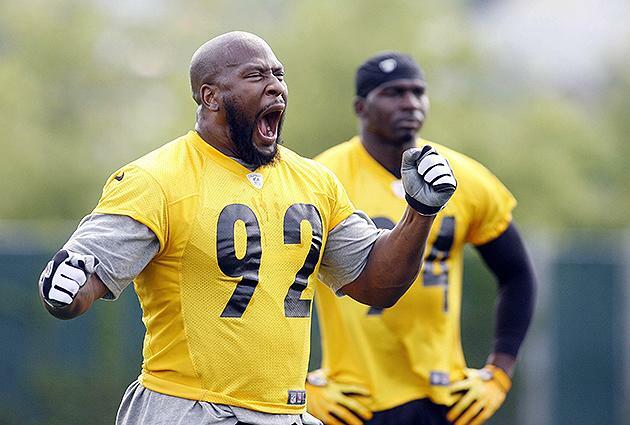 James Harrison should play against the Ravens, because James Harrison always brings his A+ game against Baltimore. Even in the face of such a litany of high-profile performances, its easy to write of James Harrison’s record against the Ravens as sentimental and perhaps a by-product of yesteryear. But while James Harrison may get emotional charged up to play the Ravens, the call to play him more is supported by data. 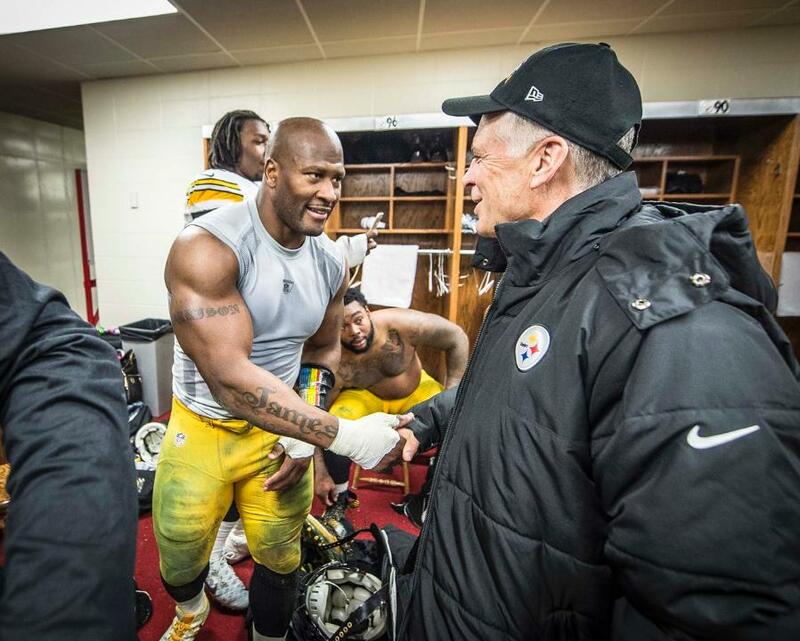 James Harrison vs Ravens – Deebo Brings is “A” Game. Always. 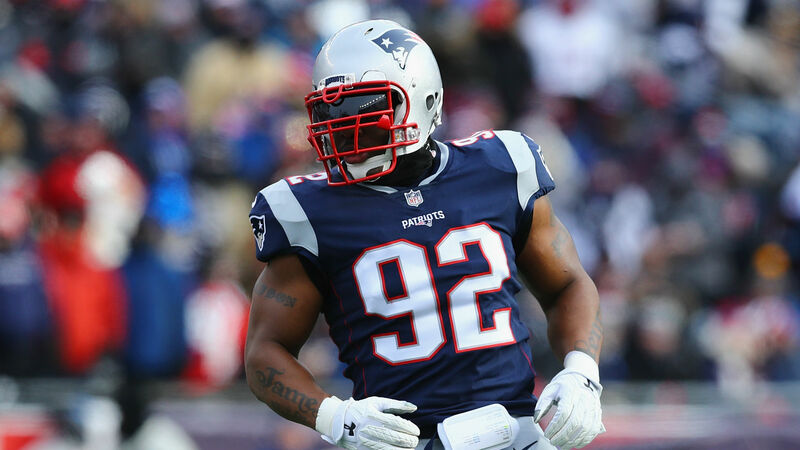 James Harrison has an uncanny ability to “turn it up” against the Ravens, much the same way that Franco Harris could find a something extra for the playoffs. 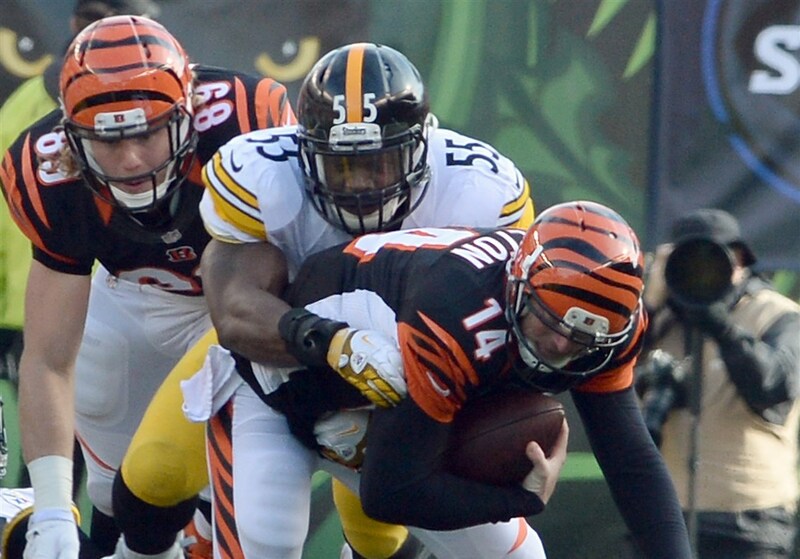 In fully 66% percent of his games, or two out of every 3, James Harrison has sacked a Baltimore Ravens quarterback. 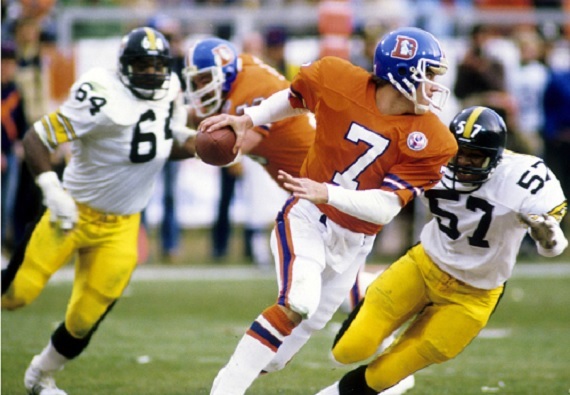 Playing good football goes beyond simply bringing down the quarterback . But again, James Harrison’s numbers against the Ravens stand out. 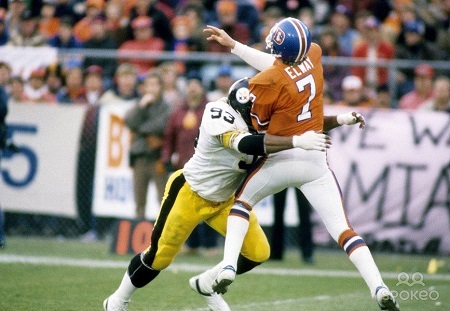 He averages 2.9 tackles per game against the Ravens, as opposed to 2.1 against the rest of NFL. His lone interception against Baltimore even exceeds is regular season average. None of this is to suggest that T.J. Watt should ride the bench against the Ravens. T.J. Watt is having a strong year and has shown he can do damage in a number of ways. In just about every game he’s play, T.J. Watt has made a heads up, “Wow, and he’s only a rookie” type play. He’s clearly a player on the rise and a wise first round draft pick. T.J. Watt brings and athleticism to the position that James Harrison probably could bring even in his prime. And T.J. Watt is an asset in coverage. The blunt truth is that at this point in his career, James Harrison is a liability in coverage. 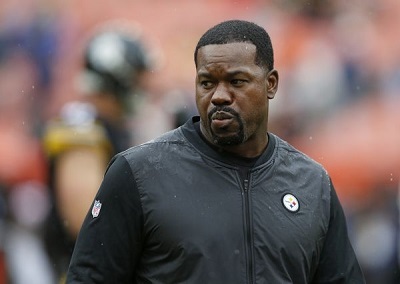 So let’s say that Mike Tomlin, Keith Butler and Joey Porter are wise enough to know when to send James Harrison in and went to hold him out. But James Harrison brings his best against Baltimore. 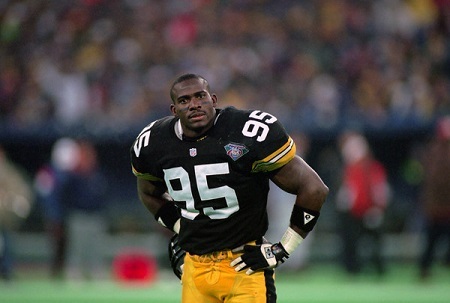 Playing James Harrison against the Ravens at Heinz Field wouldn’t simply give him a chance to out with a bang, it would also improve the Steelers chances of winning.